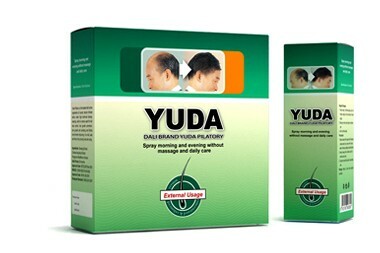 all kinds of hair-loss, alopecia areata and alopecia totalis.It is the most effectual herbal hair growth producth. is processed by high-tech biological project SFE through extracting active ingredient in effect among those herbs. [usage and dosage]two times a day( morning and evening), spray 1ml in one time(spray 5-6 times) Increase or reduce the dosage according to the specific condition. 1.This product is external use spray, can not be eaten.